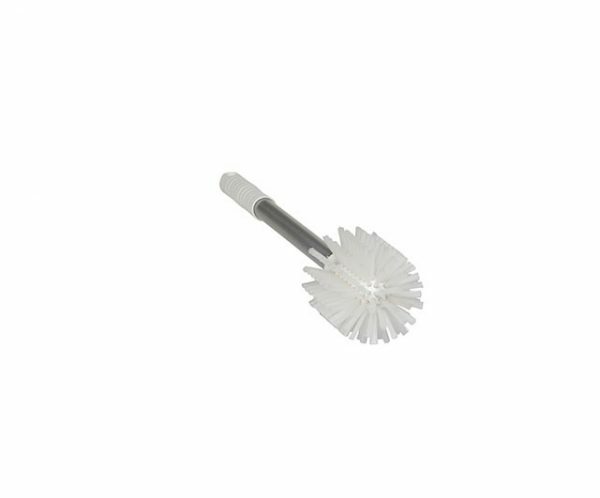 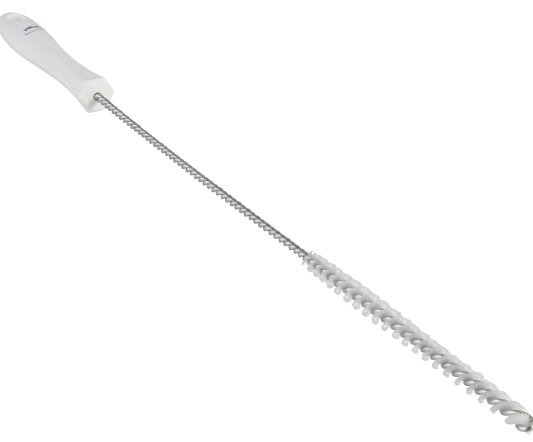 This brush is ideal for cleaning meat mincers and similar machinery. 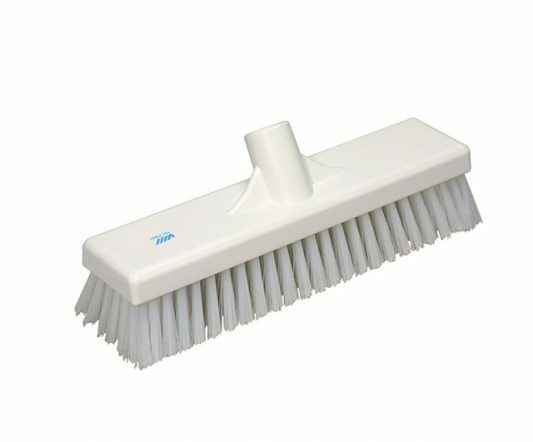 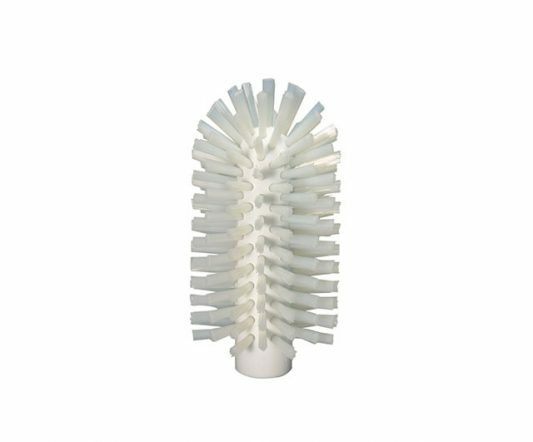 You may also use this item as a standard tube brush. 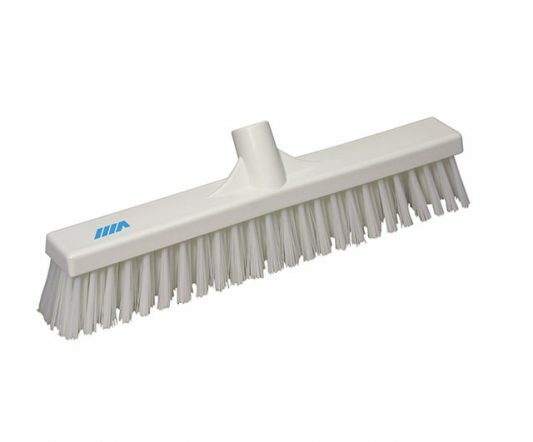 One can replace the handle with any handle within the Vikan range of handles.